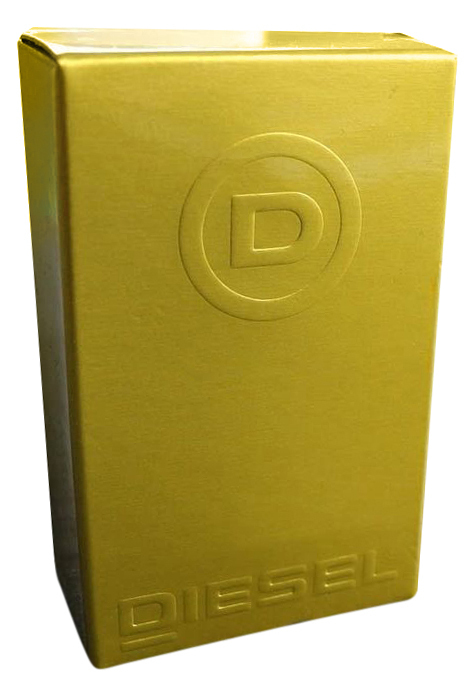 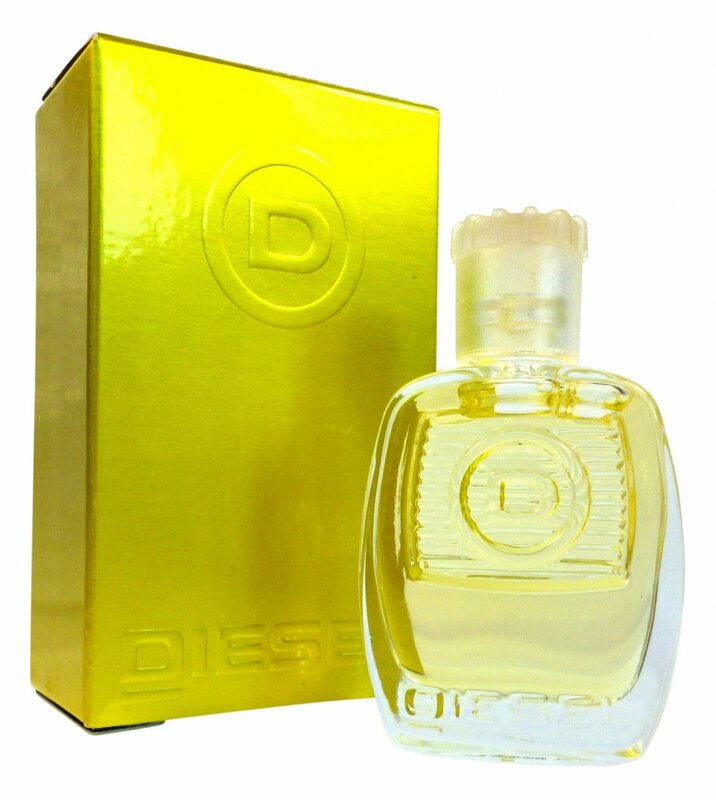 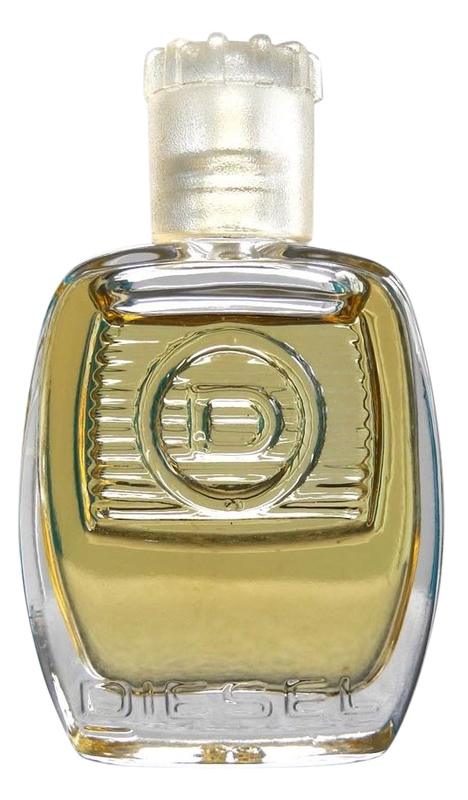 Diesel (Eau de Toilette) is a perfume by Diesel for men and was released in 1995. 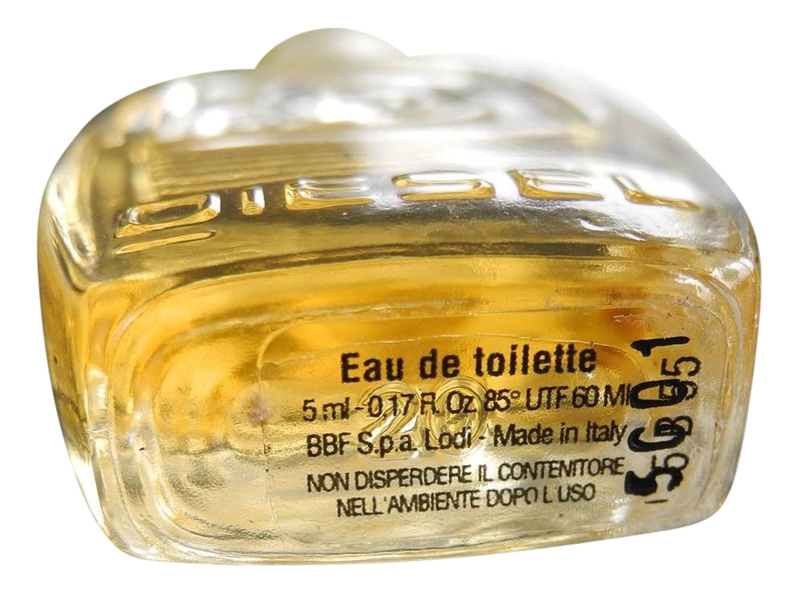 The scent is spicy-woody. 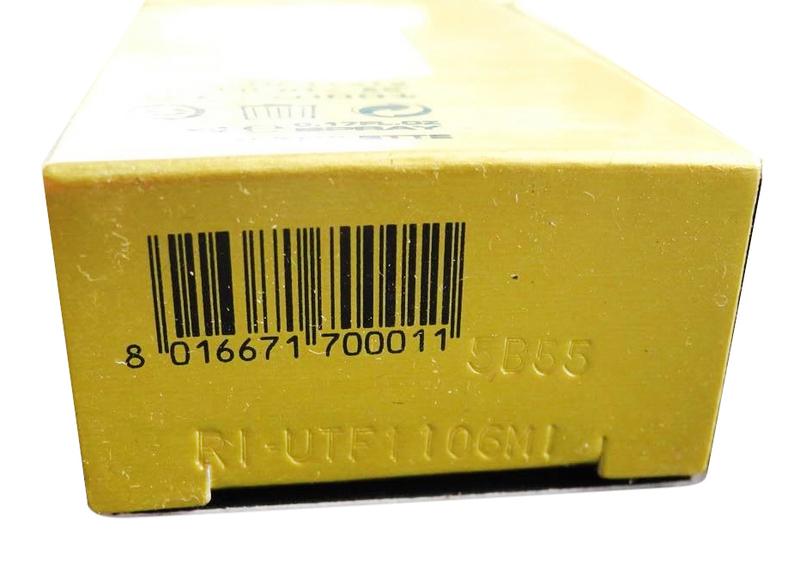 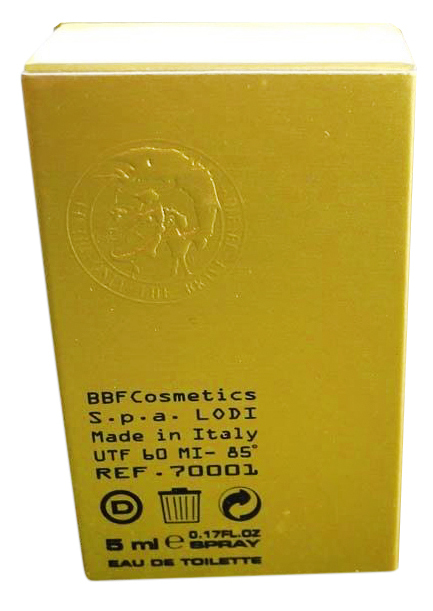 It was last marketed by Marbert Cosmetics. 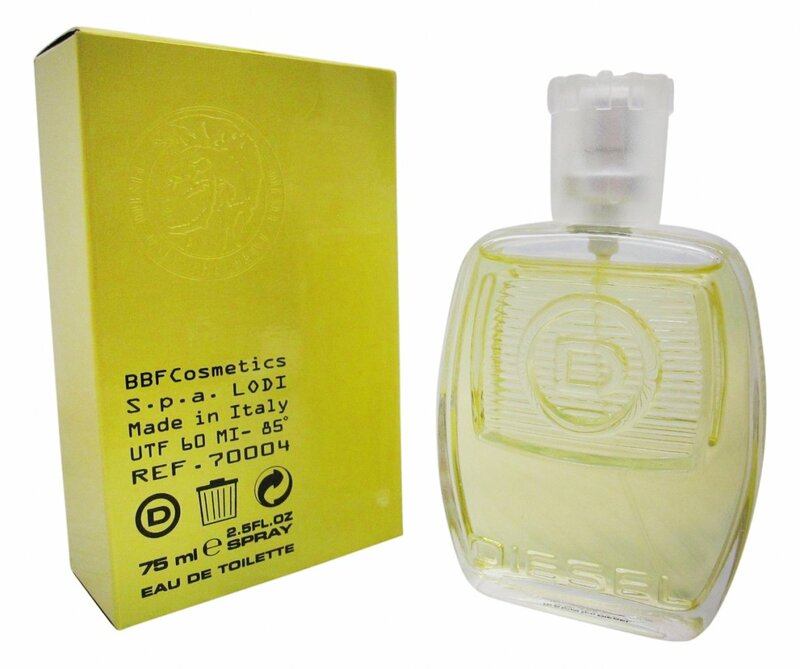 The fragrance was also produced by BBF Cosmetics. 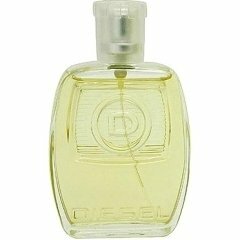 Write the first Review for Diesel (Eau de Toilette)!